All the fighters slated to participate in tomorrow night’s “UFC Fight Night: Edgar vs. Swanson” event tipped the scale Friday inside Frank Erwin Center in Austin, Texas. 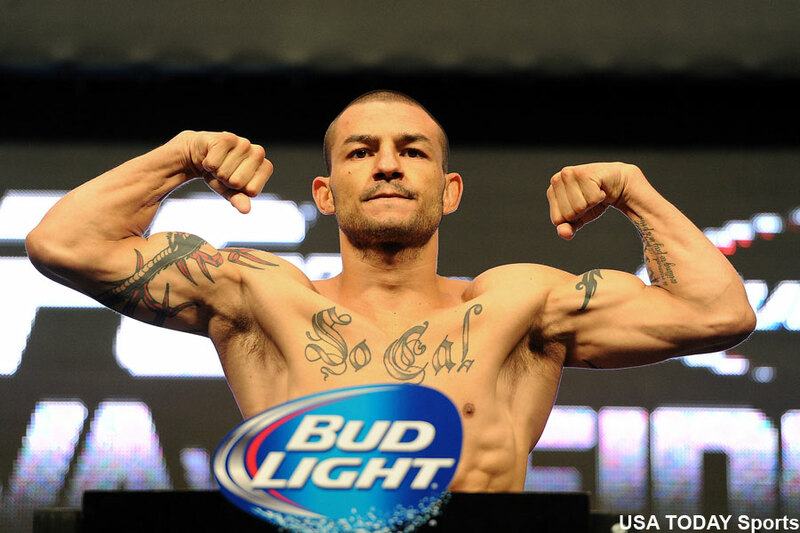 Cub Swanson looks to earn a crack at the featherweight crown with a win over Frankie Edgar in the show’s featured contest. A lightweight affair between Edson Barboza and Bobby Green meet in the co-main event.